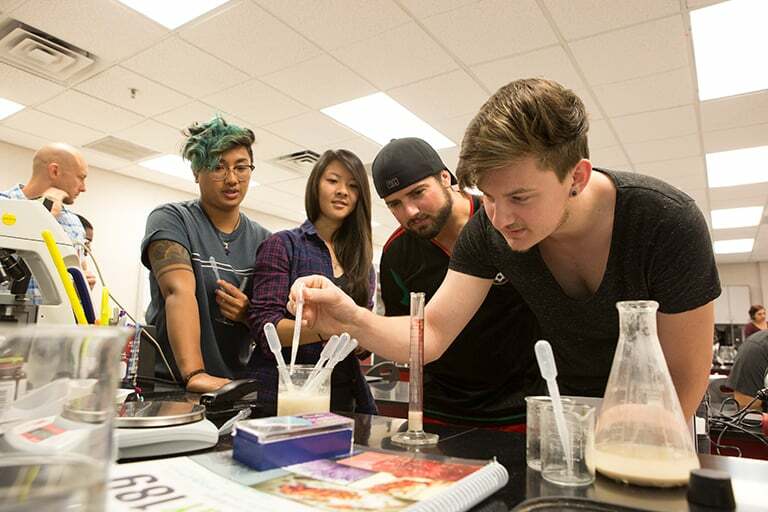 Whether you want to pursue a degree, refresh your professional skills, or develop a new talent or interest, UNLV offers a wealth of opportunities for personal growth, enrichment, and cultural awareness. 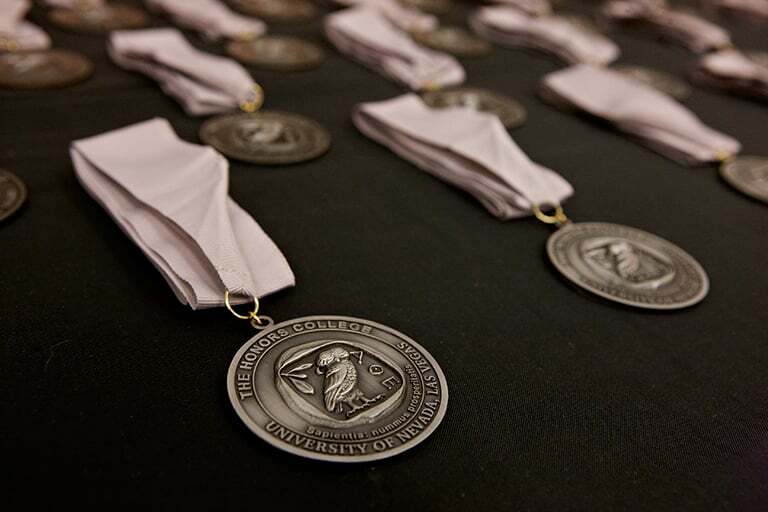 Specially designed for high-achieving students, honors programs serve as incubators for intellectual and personal growth. 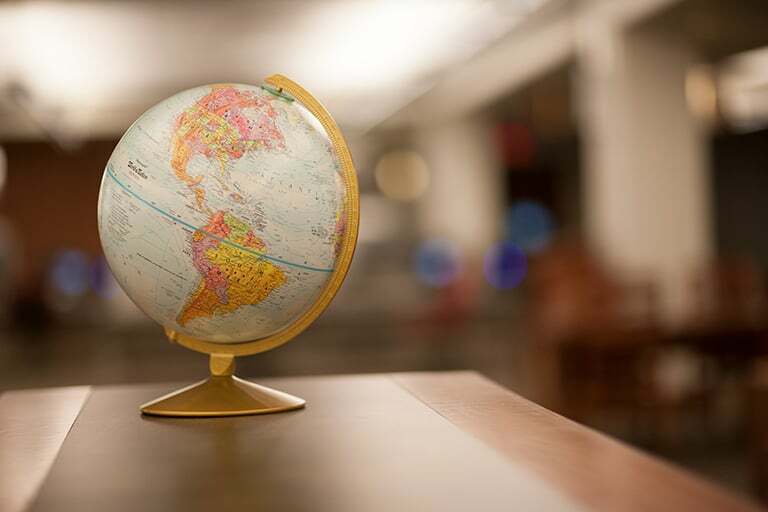 Study and research abroad helps students to understand our changing society and planet from a global perspective. Learn about opportunities for undergraduates to enhance their educational experience through participation in research. 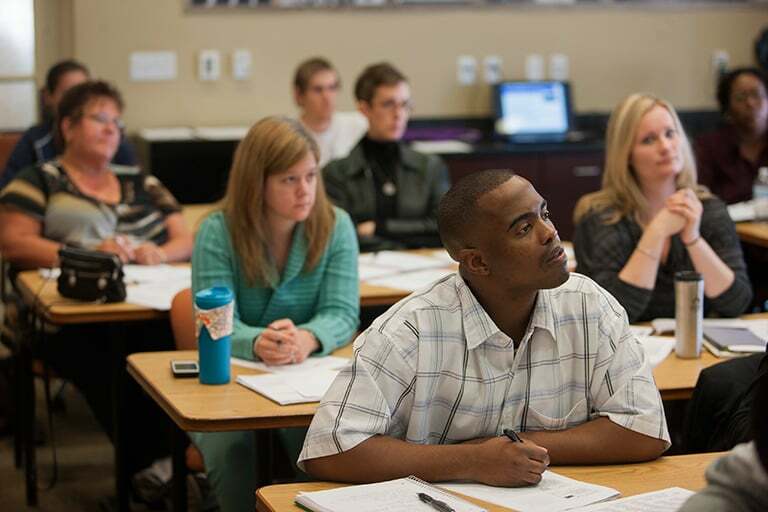 UNLV Continuing Education offers courses for professional advancement, personal enrichment, professional certification, and skill enhancement. 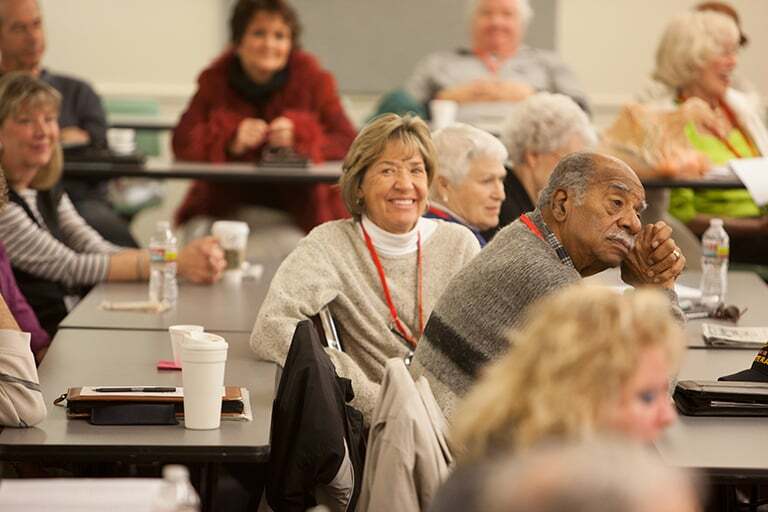 Osher Lifelong Learning Institute offers peer-led courses to retired and semi-retired students. "There’s such a creative atmosphere here, where you don’t feel intimidated asking for help or going above and beyond in doing research or studying. Doors are always open here. And professors will spend two or three hours working with you...And I’m not hobbled by student loan debt like many of my friends who go to bigger universities."